Cyrilla Galbreath introduced a potential new member Mary Coats Travis and Jessica Kempf brought their two kids. This was followed by five minutes of introductions of members’ spouses and fiancées. Ed Musterman and wife, Sue both turn a year older this week. Both pushing 40. There was no mystery person for this festive event. The mystery was, Where’s the famed Ridgeway Elementary School Choir? CPS gave school children a day to recuperate after harrowing experience with last Friday’s ice storm. Disappointing!. Tree Lot still has about 100 trees left. Volunteers are needed of Tuesday and Wednesday 5:00 – 7:00 shifts. A special one-day offer of a 25% discount on all Koeze Nut products remaining. Pat Kelley distributed flyers for the January New Year’s Festival day which will be held at the United Methodist Church at 9th and Locust January 1 from 3:00 – 8:00 pm. It’s a free family event that replaces the defunct First Night. There are still opportunities to volunteer. Volunteers are needed at 4:45 on Jan 1 to remove folding chairs from the gym floor to transform the place from an event presentation to a dance floor Volunteers can dance for free. Also, volunteers are requested to help distribute flyers on Monday, December 26. Thanks to Mary Dewey for her help with this event. Membership Committee – C.O. Scheffer and Jessica Kempf announce the kick-off of this year’s membership drive to be held at Laser Lanes on Ground Hog Day, February 2. DOC programs will be exhibited in a fund and entertaining atmosphere. This is our club’s effort to attract young professionals who are not available for the Monday luncheon meetings but want to be involved in the community. 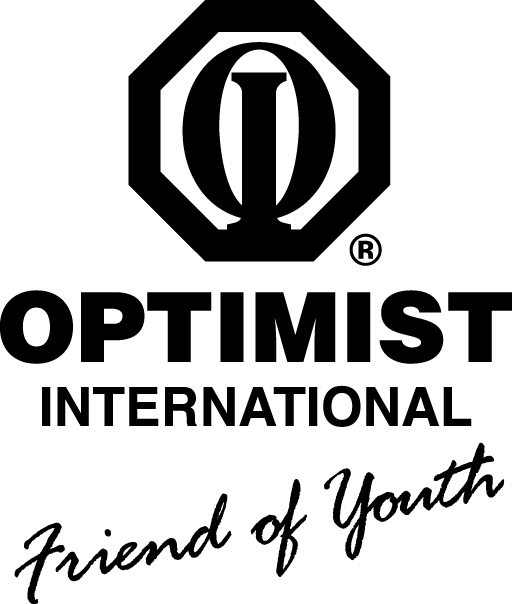 December 19 – Jim Beckett was honored for his 51 years of service and membership with the Downtown Optimist Club. President Musterman presented a special accommodation plaque sign by Jim Kondrasuk, OI President to Jim Beckett with his wife Shirley standing by his side. Jim thanked the Optimists singling out his wife for her support over the years. The meeting adjourned with the creed at 12:45. No meetings until January 9. Merry Christmas and Happy New Year.